This photo from the high school science class I really wish I’d taken. Any good scientist will tell you that not all experiments succeed, but it’s important to keep at it. It’s sad to hear that Digital First Media in the U.S. is closing its Thunderdome shop and selling some of its papers. There were a lot of quality journalists working on the team to centralize news for all DFM news properties. I knew the risks in 2011 when I went to work for a company owned by hedge funds. And I knew the risks in 2012 when I turned down an attractive offer from a family-owned newspaper company to stay with the company owned by hedge funds. All this makes the j-school students I teach, the journalists of the future, nervous. Journalism is an art that requires practice. I tell students it is a muscle, and like athletes they are training. Yes, this means endless writing, but it also means feeding the curiosity that comes so naturally to all journalists. You wake up with questions, ask more questions throughout the day and even when you drag your sorry self to bed… still, more questions. Learning more about where you live, and the people who make up your city is a way to start answering these questions. At the same time, journalists are always curious about new tools to find and tell sotries. The training in journalism never ends – reporters who have been in the business more than a decade will remember ‘training days/courses’ (I was once sent on a fabulous week-long course in D.C. called ‘Managing the 24/7 newsroom’ at the American Press Institute). These days, however, skills are self-taught, or learned through support networks with colleagues who have figured out something new and are willing to pass along the knowledge. We’ve come a long way since Snowfall, baby. The New York Times’ massive multimedia project went live in December, 2012 and set the tone for an amazing 12 months of online journalism. Yes, I know, we’re about a week into 2014, but it’s worth looking at some of the great multimedia journalism from 2013. Looking at some of these amazing examples of online journalism, it’s exciting to think about the continued evolution of online storytelling. For the record, this is not what the NNA looks like. It’s a framed plaque. Gird yourself, I’m about to attack a Canadian journalism institution: The National Newspaper Awards. It has taken me a couple of weeks to write this post. No, scratch that. This has been years in the making. Three of my colleagues were recognized for their journalistic excellence at this year’s NNAs, an achievement that has made everyone in the newsroom proud. But journalistic excellence doesn’t occur solely in print form. In June 2012, I was named the first-ever recipient of the Michener-Deacon Fellowship for journalism education by the Michener Foundation. 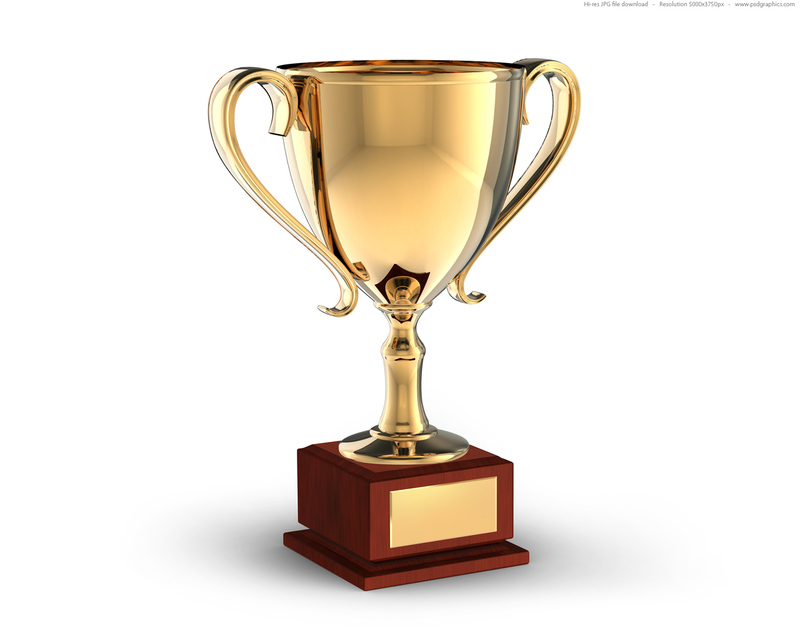 The Michener Awards annually recognize journalism excellence in the name of public service in Canada. 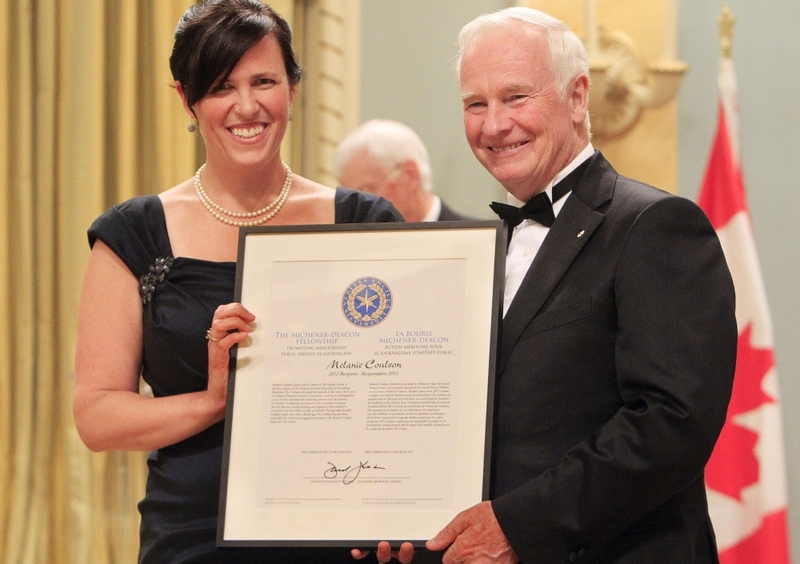 It was a huge honour to receive this Fellowship, which was presented on behalf of the Foundation by Governor General David Johnston. 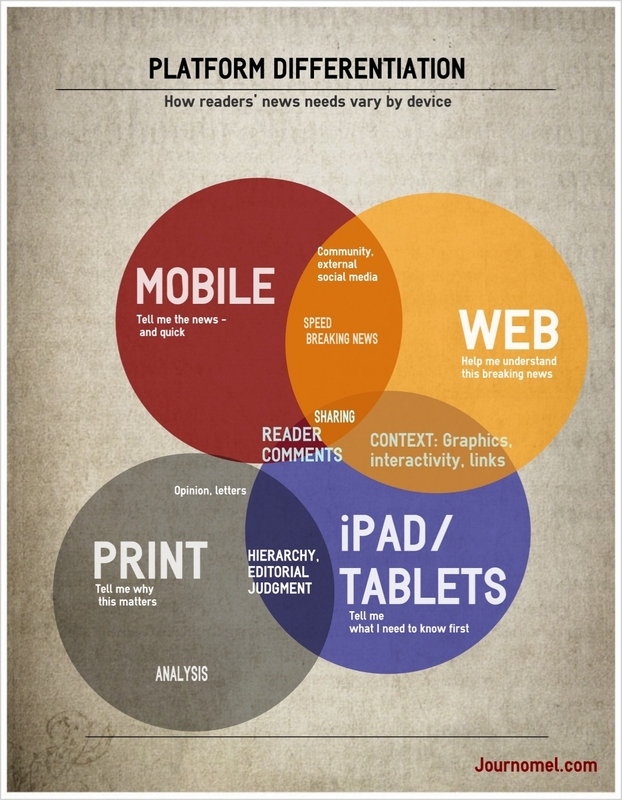 I’ve been hearing a lot about platform strategy in the news business lately, and I think before we create a strategy, we need to look at how people are using these devices to consume news – including what they want, and when they want it. Leonard Asper, left, speaks to the Winnipeg Free Press’ Geoff Kirbyson. A funny thing happened during my Michener-Deacon research in Manitoba. 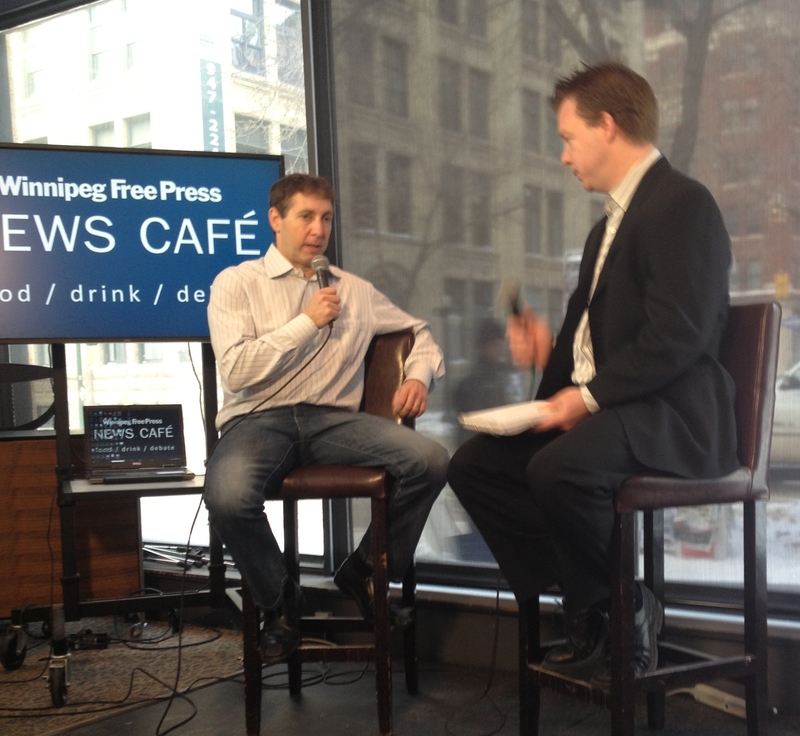 Leonard Asper, CEO of failed Canwest stopped by the Winnipeg Free Press News Cafe to talk about the end of the company. I decided to pause academic research and live tweet it. Leonard Asper was interviewed by the Free Press’ Geoff Kirbyson. He began by dropping a bit of a bombshell, providing insight into the company’s goings on a decade ago. Note the 3-metre cord on the microphone, which was designed for karaoke. I wound it up and held extra cord together with a hair elastic. Very technical. This is an I-love-technology piece, gird yourselves accordingly. Fourteen years ago, as a journalism student, I recorded a lot of audio. This set up (pictured left), included the latest technology: a smallish cassette recorder, and a giant ice-cream-cone-shaped microphone. I was set. I recorded ‘tape’ of interviews for assignments, and eventually did a 30-minute radio documentary about women journalists working on Parliament Hill from 1966 – 1996. (Note to self: Find and digitize, some big names on there). In my first year of journalism school, we were taught to edit tape using an Ampex, razors and tape. I’m not making this up. Photo by Flickr user Steven W.
The first task, as I begin this project to examine community newsrooms and their impact on the traditional news organizations, is to define what the heck I’m looking at. When I detailed my plan to research community newsrooms, a few readers of this blog were correct in pointing out that I need to begin for defining a community newsroom. Community can mean many things to different people. For some it’s gepgraphic, others it’s demographic. Perhaps you could start out with a post defining a “community newsroom” and listing some of the key characteristics/functions common to them. Sadly, it appears this isn’t the only student with parents more than keen to help. I’ve always thought the worst insult for a journalist is to be labelled lazy. Great reporters, great journalists are tenacious. They are dogged. They are driven, sometimes to the point of obsession. They don’t ask mom and dad for help.